Del. 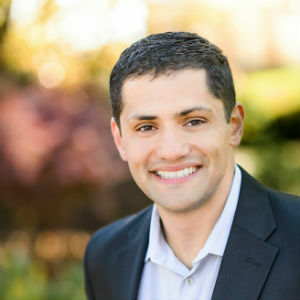 Sam Rasoul (D-Roanoke) has filed legislation that would help allow medical professionals who provide charitable healthcare services to receive continuing education credits. Rasoul says the bill sets up a system that allows the neediest Virginians – those with low-incomes or who live in underserved communities – to access free high-quality medical care. The legislation also provides legal protection in the form of sovereign immunity to healthcare professionals who donate their services. A similar program took effect in Florida in 1992 and has been described as “one example of how innovative solutions can leverage existing medical resources to maximum effect and deliver the care needed for many of the most vulnerable in our society” by the Foundation for Government Accountability. The program generates nearly $300 million in donated care each year and has provided 2.2 million free patient visits since 2010. HB 319 will be introduced when the General Assembly convenes for its 2016 legislative session next week.